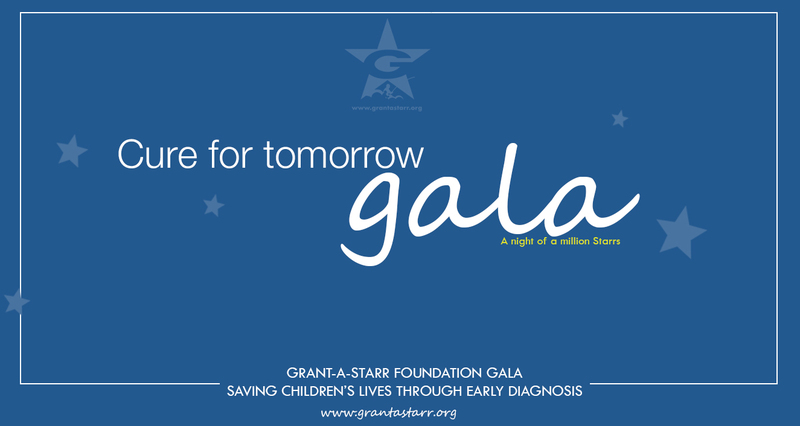 Grant-A-Starr Foundation presents a special evening and dinner benefiting the advancement of diagnostic testing to save children’s lives. 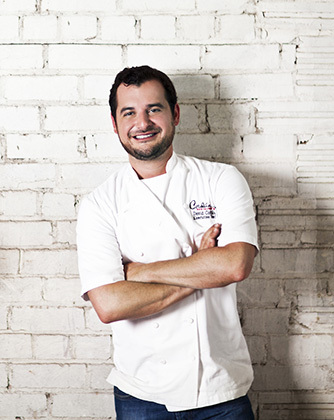 Join us with Cordúa Restaurant chefs as they present the menu. 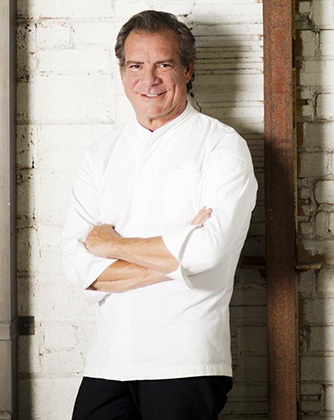 Witness the live cooking challenge between leading research doctors Dr.James Versalovic and Dr.Ruth Ann Luna from Texas Children’s Hospital and Dr. Susan Haldane Wooton and Dr. Hasbun from Children’s Memorial Hermann Hospital who will team up with Dave and Michael Cordúa for the cooking challenge. 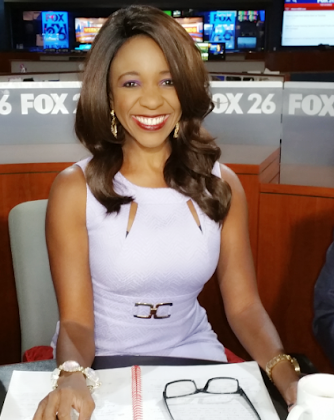 This year’s Gala will be emceed by Jacquie Baly of FOX26 KRIV. 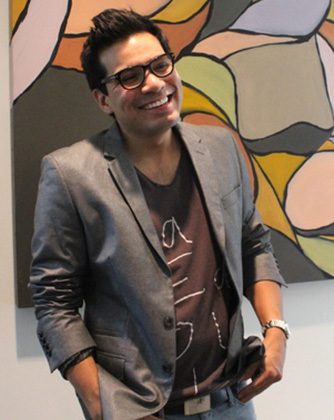 Don’t miss live painting at the event by Houston’s leading artist, Edgar Medina. The painting will be auctioned as the grand finale with 100% of the sales proceeds donated to the Foundation. Additionally, some of his other fine art pieces will be displayed for purchase at the event with a percentage of the sales going to the Grant-A-Star Foundation. Be a part of the advancement of diagnostic testing to save children’s lives. HERE IS A PREVIEW OF SOME OF THE AMAZING ITEMS FROM OUR SPONSORS FOR SILENT AND LIVE AUCTIONS. Dinner and Theatre Evening: $150 gift certificate to Americas River Oaks Restaurant and a gift certificate for 2 tickets to Stages Repertory Theatre 2017-2018 season. Two Tickets to The Society of the Performing Arts: Two VIP tickets to Spain’s Compañía Nacional de Danza’s performance of Carmen on March 10, 2018, plus a valet pass and a green room pass. Alira Spa – Spa Day for Two: Includes a 90-minute massage, a 50-minute facial, hair blowout and haircut, mimosas and light bites.